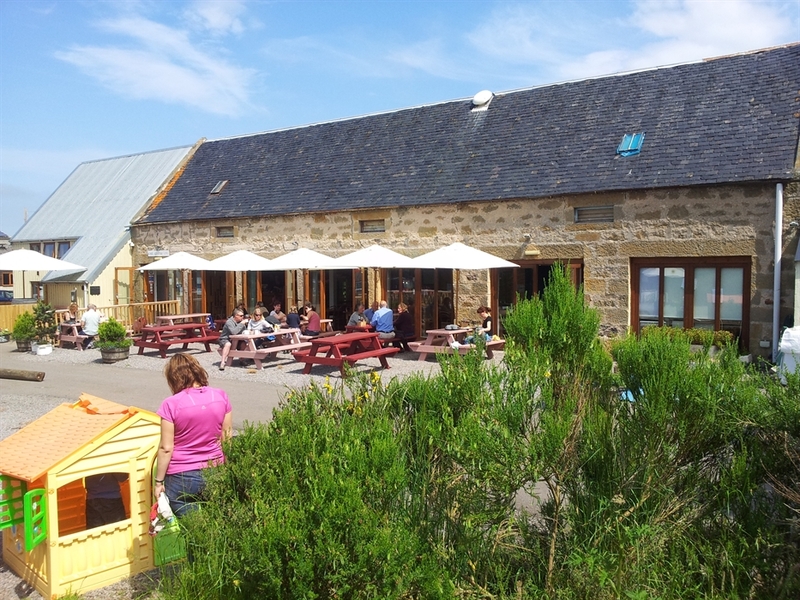 A friendly little cafe serving great locally sourced tasty food in a relaxing atmosphere. 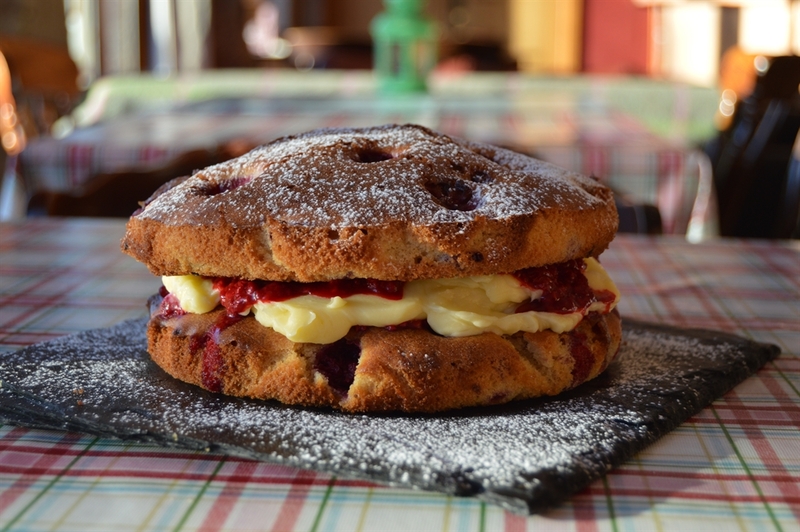 The Loft Coffee Shop has now been transformed from what was originally the cart shed and stables into a cosy coffee shop serving homemade soups, scones and cakesa alongside tasty relaxed food. 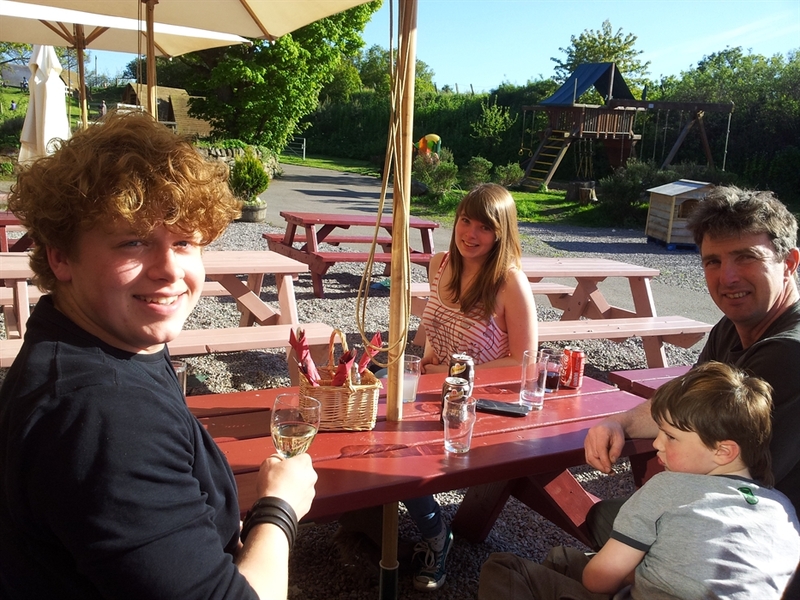 Coffee and cake is available throughout the day (food service stops at 3pm) and we have a fully licenced bar. The Loft is a place where you can enjoy great outdoor and indoor fun and enjoy food and coffee and cake in a relaxed welcoming atmosphere. 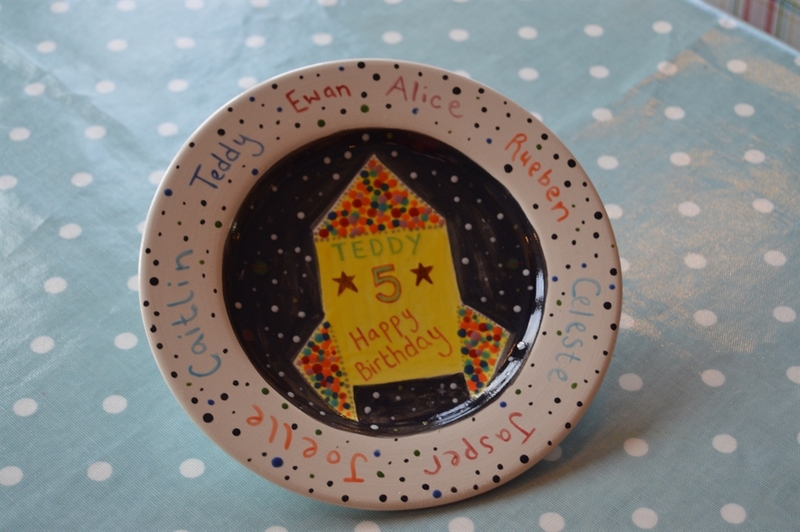 Pottery painting is now available in the coffe shop area so you can paint while you enjoy a coffee and some cake. 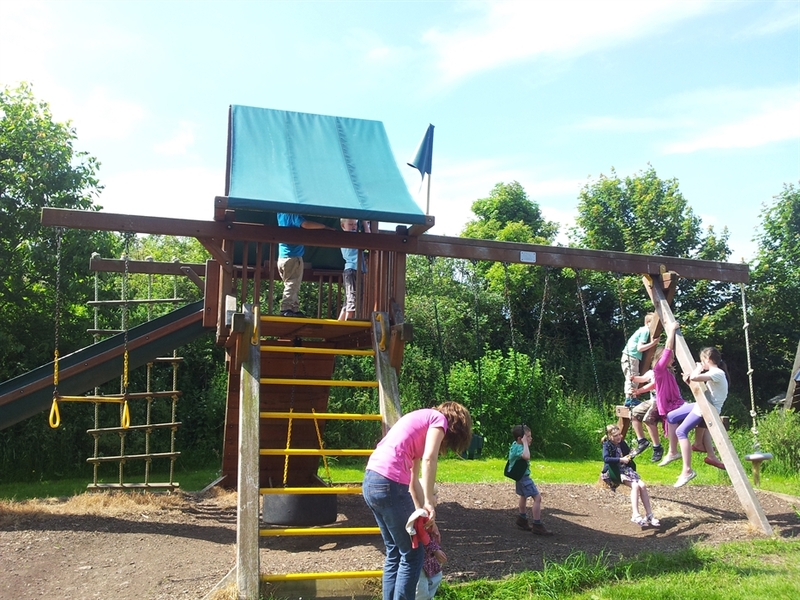 There is an inside play area for small chuildren and outdoor activitiesd and play area also available on site. We also cater for private functions, parties and weddings.